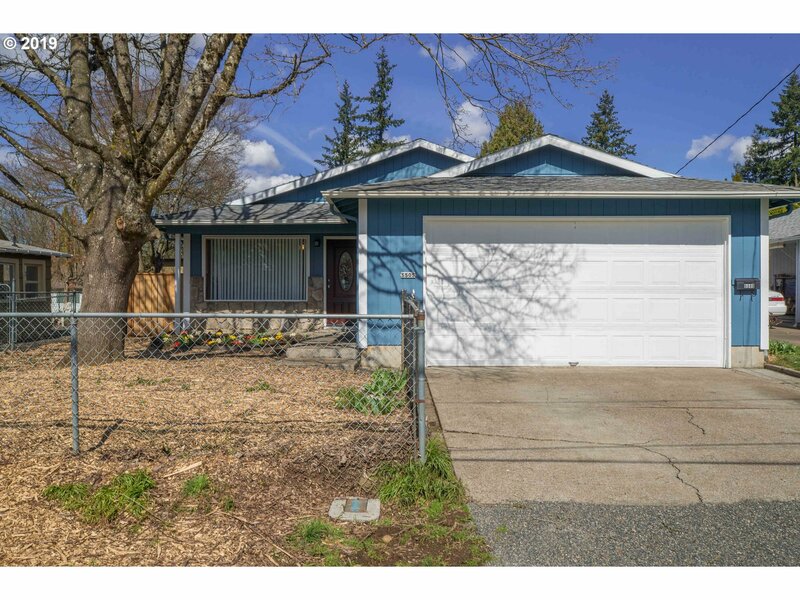 All BRENTWOOD-DARLINGTON homes currently listed for sale in Portland as of 04/23/2019 are shown below. You can change the search criteria at any time by pressing the 'Change Search' button below. 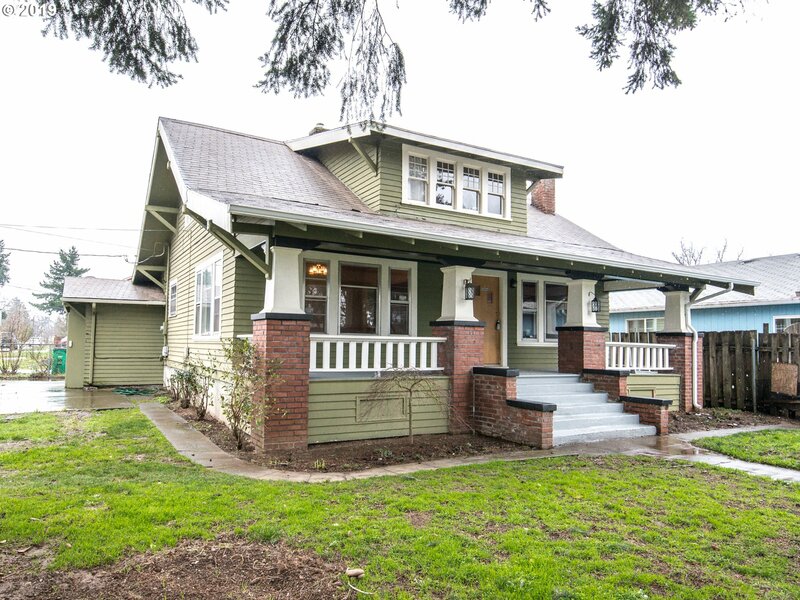 "Classic SE Portland bungalow, near Fo-Po neighborhood, Mt. Scott community center, easily commute anywhere in town. Spacious covered front porch, mature pine tree in yard. Original fir floors, open living/dining floor plan w/loads of space and wood burning fireplace, partially finished basement offers room for expansion. Paved driveway for parking with fenced side yard. [Home Energy Score = 1. HES Report at https://rpt.greenbuildingregistry.com/hes/OR10066111]"
"What a great starter home for you and your family. This home has been updated and cleaned up for you. New Carpet in Bedrooms, New Flooring in Kitchen, Refinished hardwood floors, New Interior and Exterior Paint, New Heaters, New Blinds, New Windows, New water heater. This one is a must see." "Newer roof 2018, gas furnace, and tankless water heater. Shed across back fence, plus metal storage unit too! Completely fenced & covered patio behind ex-deep 2+ car garage. Nice big water feature in the backyard, wow. Fridg. approx. 2 years old range 2 months old ,could incld. both at right price. [Home Energy Score = 5. HES Report at https://rpt.greenbuildingregistry.com/hes/OR10005818]"